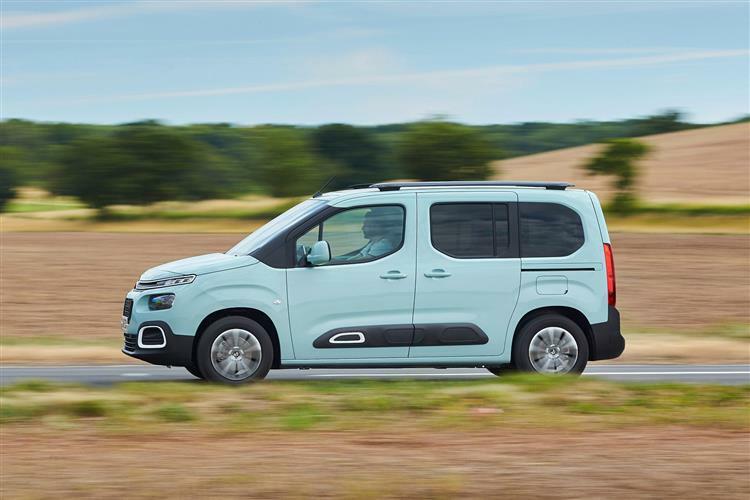 Citroen's Berlingo has long been one of the market's strongest-selling compact vans. There's a reason for that. 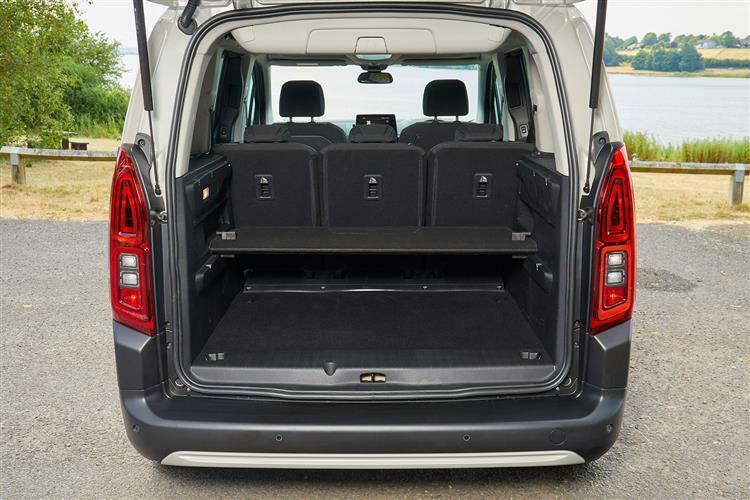 The improved Berlingo is one of the larger compact vans on the UK market, offering a usefully large payload capacity and a maximum load volume of up to 4.1m3. It's now smarter looking than before and gets some extra hi-tech, making a Citroen Berlingo van lease an excellent option. 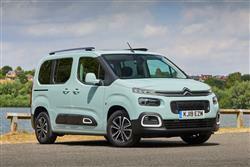 But the main news lies beneath the bonnet with a range of efficient BlueHDi diesel engines. 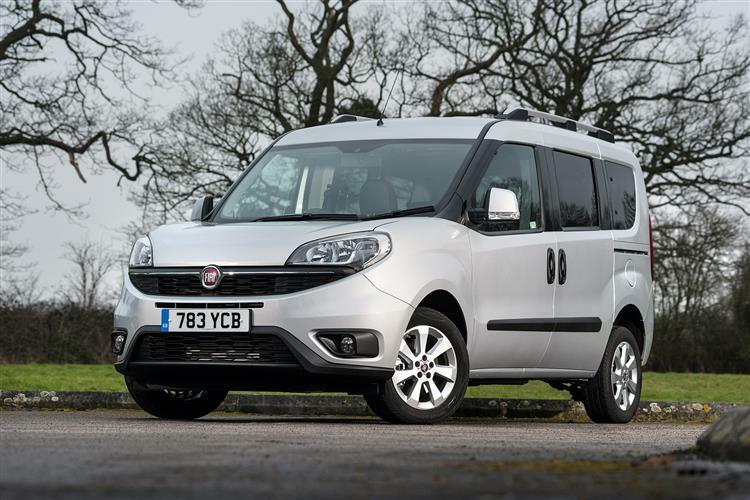 The driving experience these units deliver might not be as perky as some would like but the comfort and refinement are both a match for the sector's best efforts. 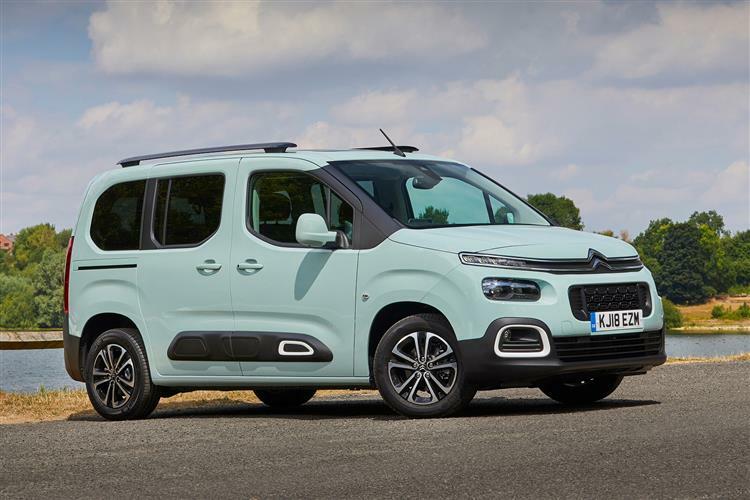 This means that a Citroen Berlingo lease is one way to be on the road in a van of high quality. 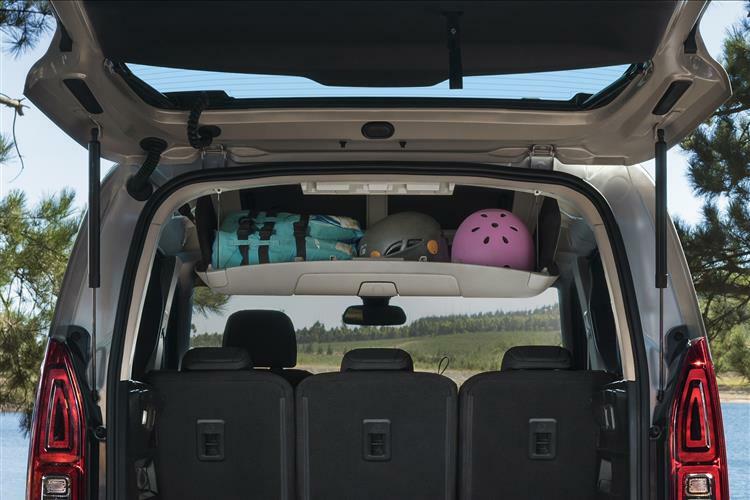 Ride comfort has been prioritised, plus road and engine noise are well contained too, making sure that big distances fly by. And the steering is light, combining with the tight 11m turning circle to aid manoeuvring. 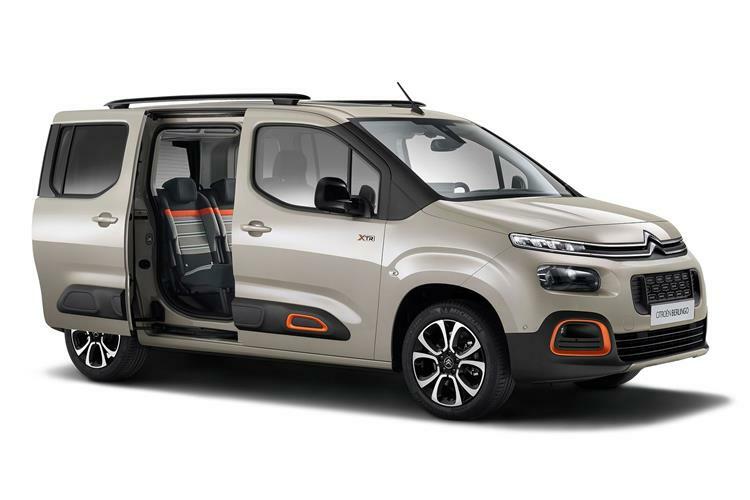 The look of the Berlingo van has been updated in recent years, with the bumper, radiator grille and daytime running lights all now being carefully integrated to give the front a smart appearance. 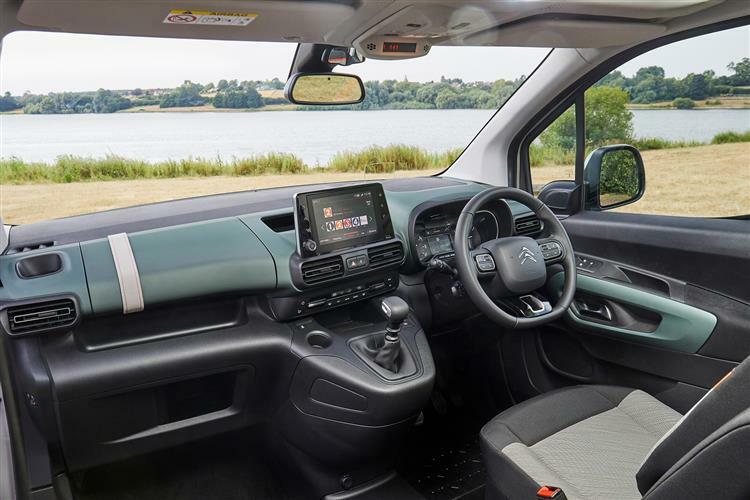 Internally, the Berlingo remains an impressive piece of work with good quality materials and neat design. 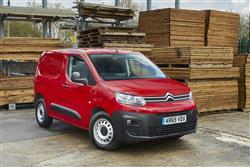 Citroen Berlingo contract hire rates are based around the availability of three diesel engines and a single petrol unit in this LCV. 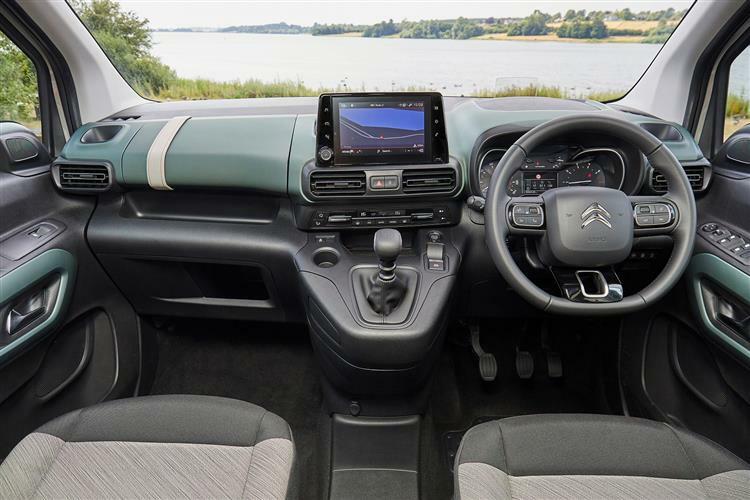 The BlueHDi diesel units offer either 75, 90 or 100bhp outputs, the latter available with the option of semi-automatic ETG6 transmission. 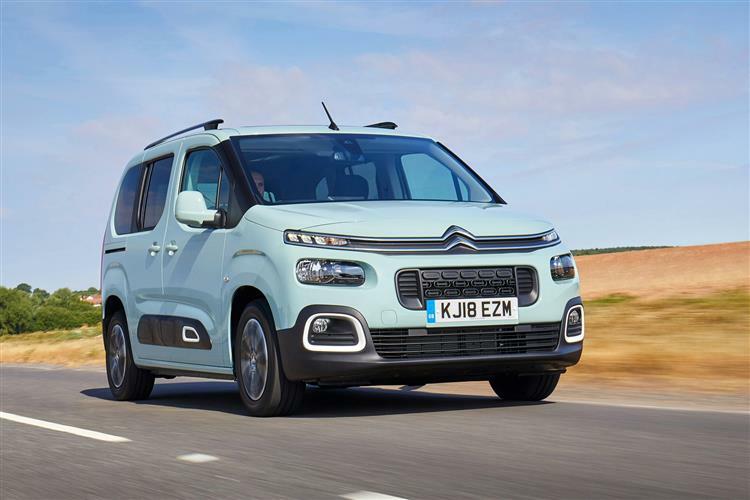 The petrol unit is Citroen’s longstanding VTi 95 powerplant. 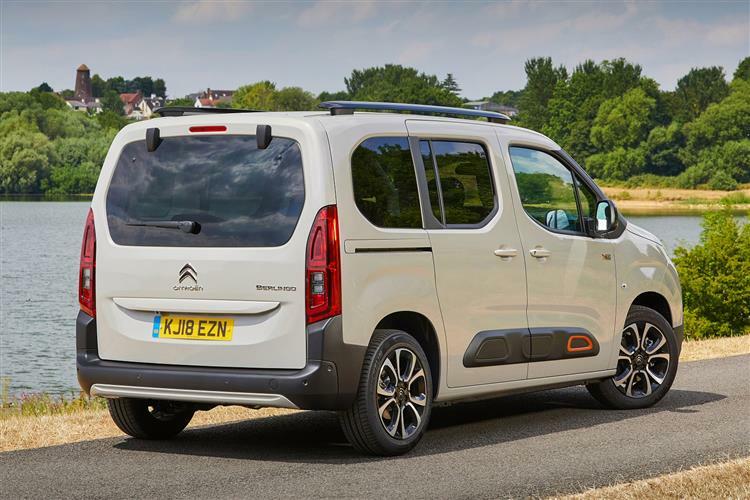 For greater safety on slippery surfaces, this Citroen is available with Grip Control to increase traction, incorporating hill-start assist. 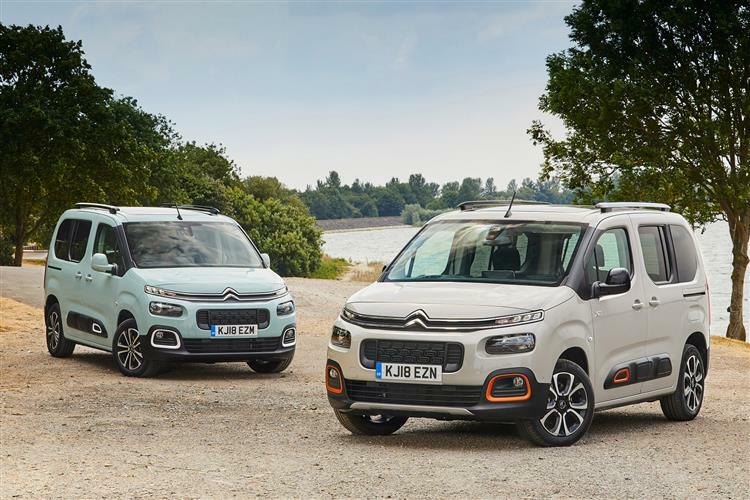 There are two Berlingo body styles to consider and both are on the large side of what we expect from a compact van. 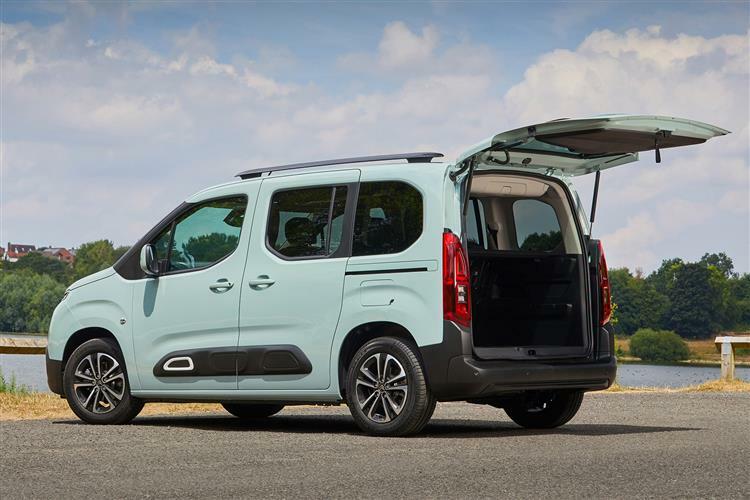 Payloads range from 625kg to 850kg in the L1 and from 750kg in the L2 version, sizable carrying capacities that edge close to those of some medium-sized panel vans in the next segment up. 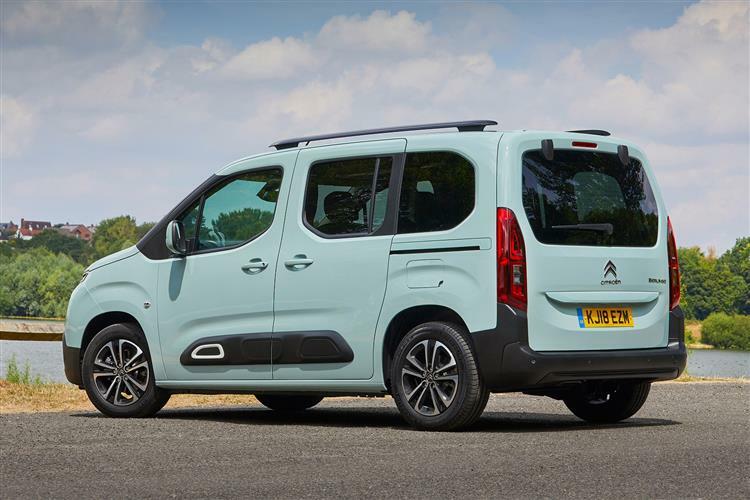 A Citroen Berlingo lease gets you a van that’s large - but not too large – and one that’s very capable. 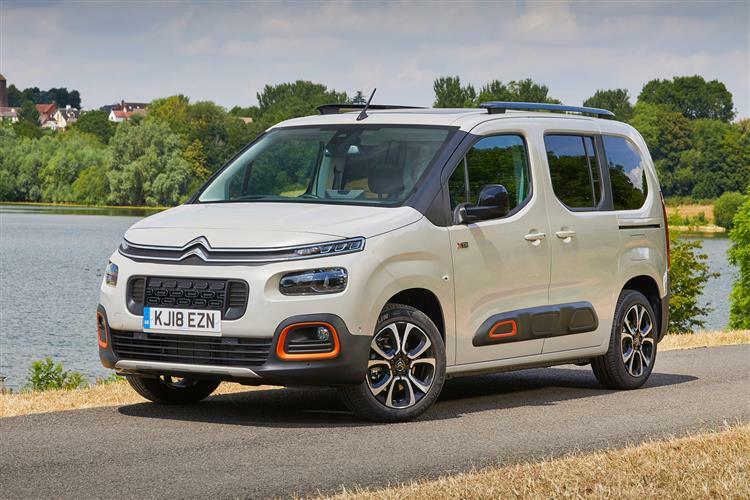 True, there are some compelling alternative options going head to head with this Citroen, but it's good enough to give any one of them a run for their money.